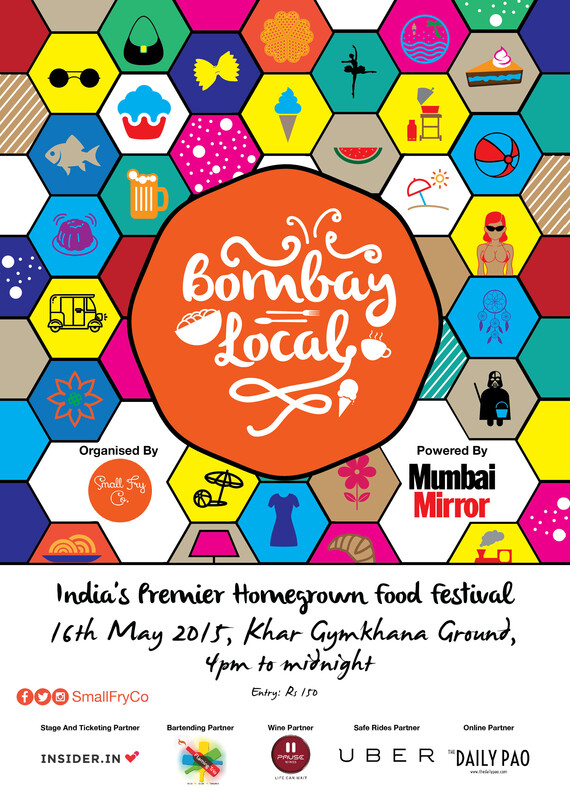 Eat, drink and shop at the Bombay Local while your kids enjoy a range of activities at the CosmiKids tent with Costume Improv and Roads to Riches: where they create their very own treasure box. Tangerine Arts Studio’s guest instructor, Deepa Prithyani will teach dancers the fundamentals of hip hop using body strengthening techniques. Hip hop is a very energetic form of dancing. It is unique in that it allows its dancers to perform with freedom of movement, adding in their own personalities. Tangerine Arts Studio’s guest instructor, Deepa Prithyani will introduce students to the basics of dance, while developing coordination, building their confidence and learning to co-operate with others through music and games. The class will be fun & interactive where students are encouraged to use their imagination & creativity to explore the basics of dance. All workshops are Rs 100 each and can accommodate upto 15 pax.